Carnarvon is the regional service centre for the Gascoyne and is positioned between Shark Bay to the south and the Ningaloo World Heritage areas to the north. This makes it both an ideal stopover and travel destination for many tourists each year. 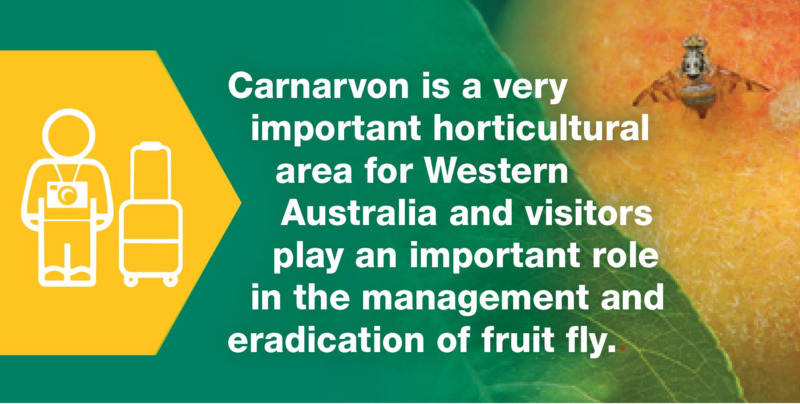 Carnarvon is also a significant expanding horticultural area which produces over $100 million worth of fruit and vegetables annually. 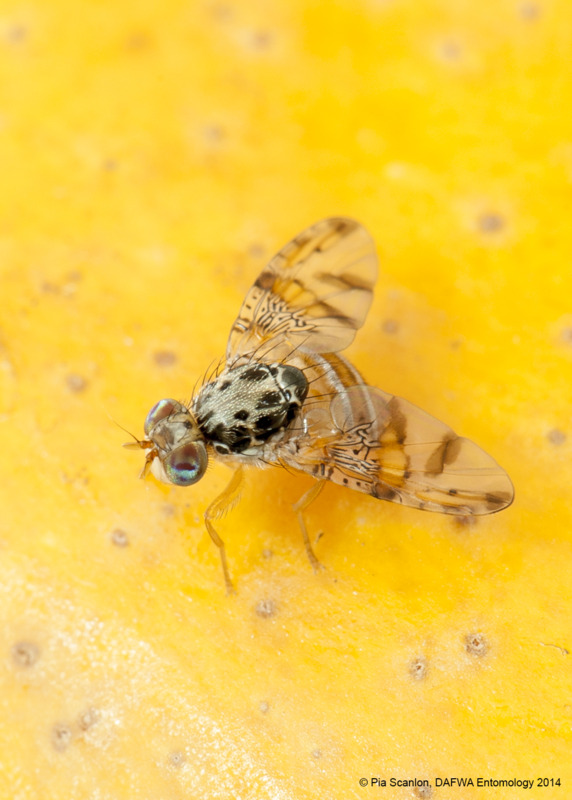 Mediterranean fruit fly (Medfly) is a major horticultural pest that we are trying to eradicate from Carnarvon through the Carnarvon Medfly eradication pilot project. It is important to understand that you must not carry fruit into Carnarvon. 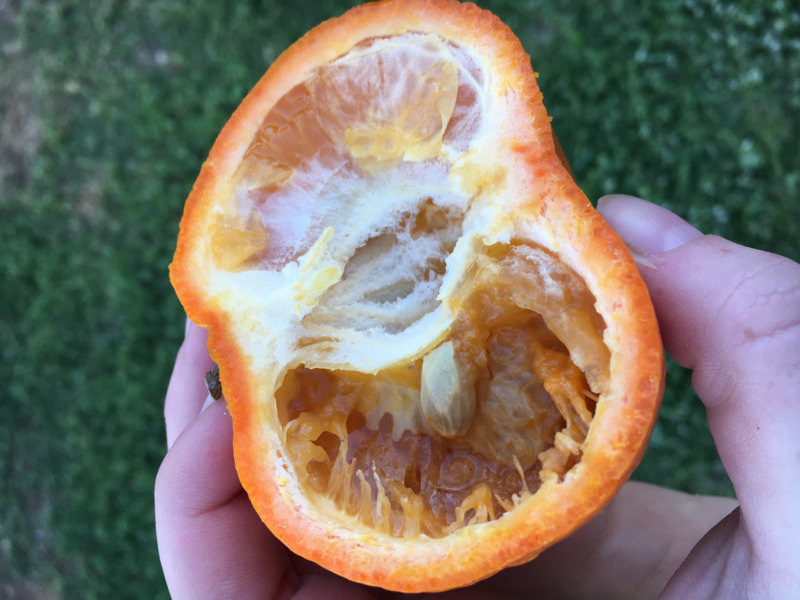 Medfly lay their eggs in fruit and some fruiting vegetables, and often fruit that looks perfect on the outside can still contain eggs or larvae on the inside. Medfly cannot fly vast distances but they can hitchhike into remote areas in fruit carried by travellers. 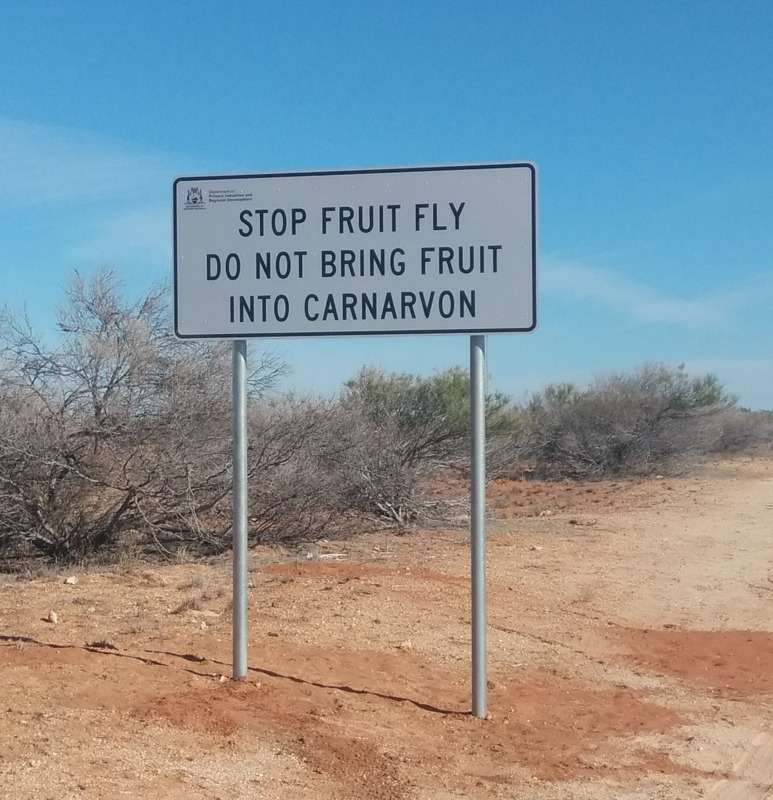 This poses the greatest threat to Carnarvon’s Medfly eradication program, and as a result the general public plays a significant role in the management of Medfly in Carnarvon. So what can you do to keep Carnarvon free from these pests? It’s quite simple really: eat it or bin it. Special fruit only BLUE bins are located at all seven Carnarvon caravan parks.